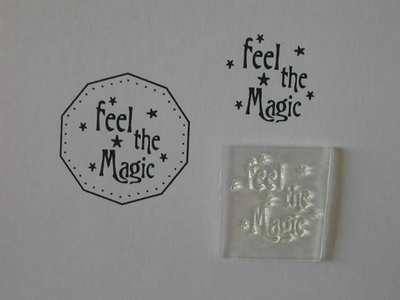 'Feel the Magic' stamp with little stars. 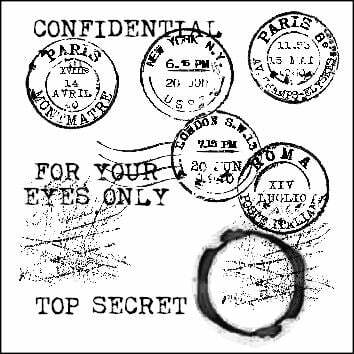 Stamped area is 2cm x 2cm. Fits into the 'Make a Wish' and other circle stamps.